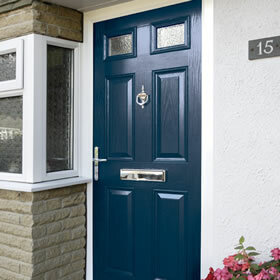 Click below for more information on our quality doors. At Phoenix, we manufacture and install a large range of high quality, affordably priced doors – from composite front doors to bi-fold patio doors. 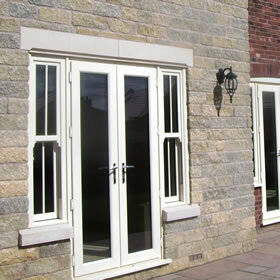 Our product range is available in both great value uPVC and durable aluminium and a range of optional extras to suit your home and your budget. 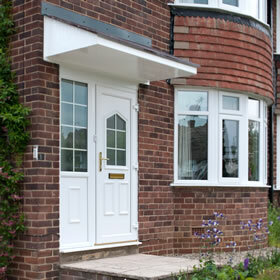 All of our doors are ‘Secured by Design’ accredited. This police-run initiative tests the security features of home improvement products. Products that have achieved ‘Secured by Design’ status have passed a rigorous series of security tests and this accreditation proves that they excel when it comes to home security. 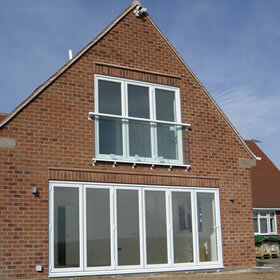 Secured by Design status gives you extra peace of mind about the standard of security that your doors offer. For more information about any of our products, call us on 024 7635 0330 or enquire online here.